Civil service retirees do not always qualify for full SS benefits. 1. Who Is Eligible for Funds From Railroad Retirement? Social security is a pay-as-you-go system that requires contributions during your working years in order to collect benefits at retirement. Although federal civil service employees pay into a retirement system, the “system” is not always covered under Social Security laws. Because of this, some retiring civil service workers may only qualify for reduced SS benefits while others may not qualify at all. The year 1984 was a benchmark for federal civil service employees. If you were working for the federal government prior to 1984, you paid into the Civil Service Retirement System -- a system separate from Social Security – and retirement benefits came in the form of a CRCS pension and not Social Security. A new system -- the Federal Employees Retirement System -- put into place in 1984 brought with it an option to switch to a plan covered under Social Security laws but contained a grandfather clause allowing civil service workers to remain in the CRCS retirement program until retirement and receive a CRCS pension rather than Social Security benefits. Civil service workers making the choice to convert to the FERS in 1984 began qualifying to receive Social Security benefits. This meant at retirement, workers would receive a combination of a CRCS pension and Social Security benefits. However, instead of a CRCS pension affecting Social Security benefits, the CRCS offset has the opposite effect. Civil service employees retiring before the age of eligibility for Social Security received a full CRCS pension. The day the employee became eligible to receive Social Security, the CRCS offset reduced the pension amount by the amount of Social Security the employee received. The Windfall Elimination Provision of 1983 is the one law that can and will affect Social Security benefits of civil service employees at retirement. It applies to civil service employees participating in the CRCS retirement system and the same time working in a job in the civilian sector long enough to qualify for Social Security benefits. When this is the case, the WEP kicks in: the formula used to calculate benefits is different and the end result is a reduction in Social Security benefits that keeps the overall total of your retirement benefits to between 25 and 55 percent of your pre-retirement earnings, depending on how much you earn each year. Civil service employees entering the workforce under the FERS retirement system receive full Social Security benefits if they participate in the system long enough to qualify. 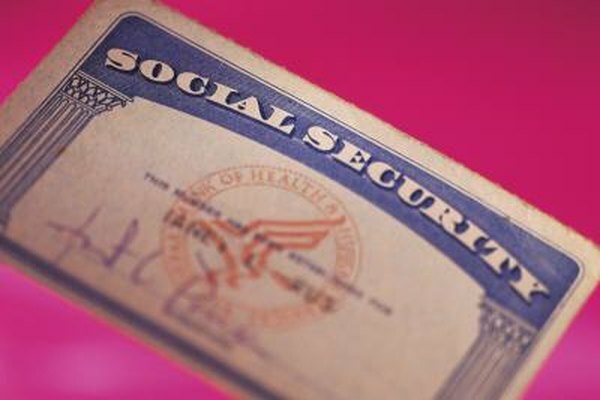 Social Security rules state that anyone born during or after 1929 must have 10 years of work or a minimum of 40 credits to qualify for retirement benefits. If a civil service employee retired before reaching 40 credits, continued employment in the civilian sector to build up credits or “piggybacking” off the benefits of a spouse are the only ways to get Social Security benefits.